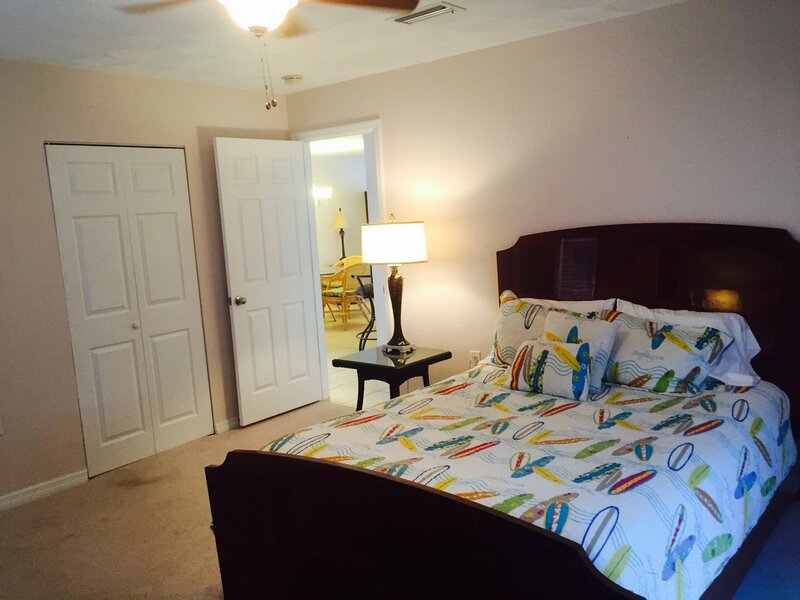 [Capacity: 5] Spacious Bayside waterfront suite. 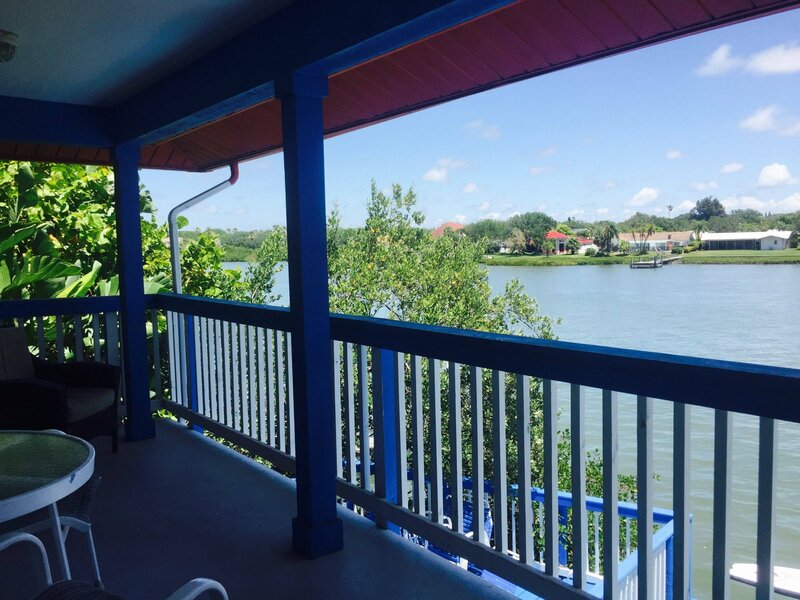 Sip a cool one and enjoy the Amazing water views from the large private balcony. Beach access is just steps away. 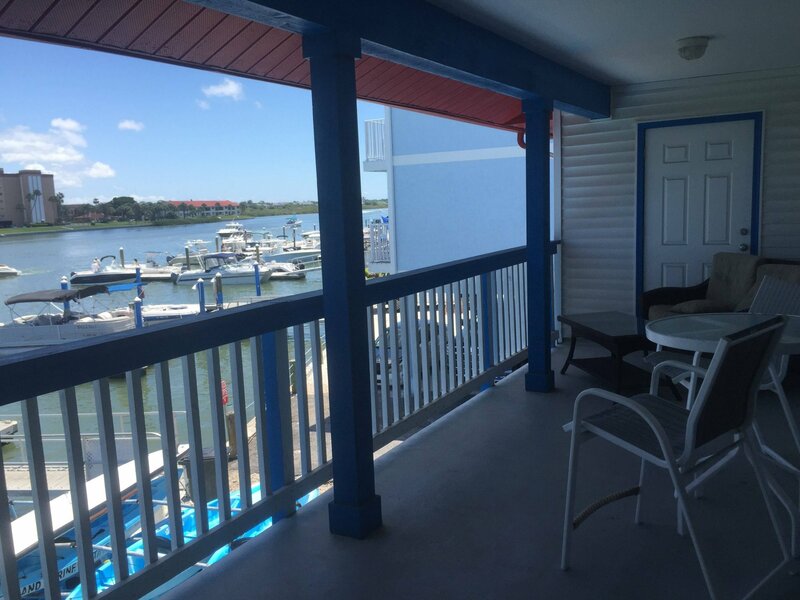 This completely remodeled 1300 sqr foot home on the second story overlooks the bay, docks, and the intercoastal waterway. 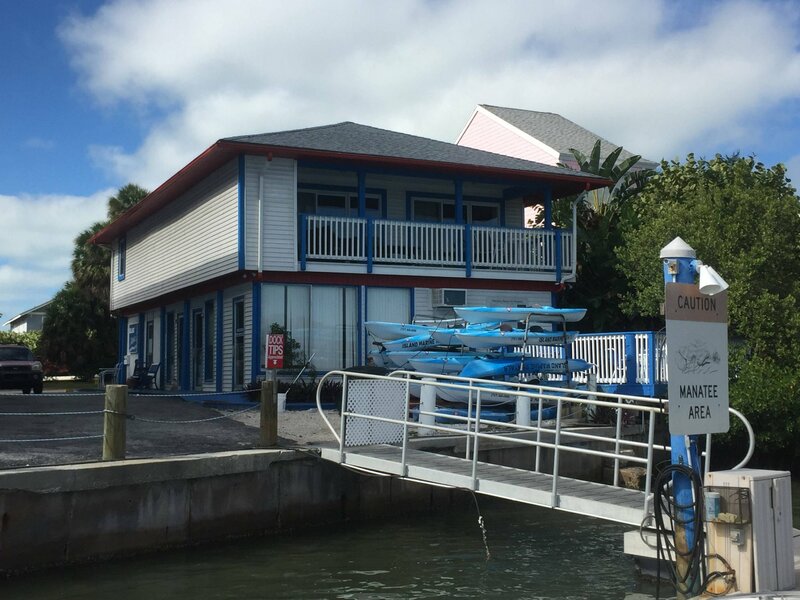 Beautiful private getaway with restaurant and boat rentals right next door. Beach trolley transportation is right outside of this property. Sleeps 5 comfortably. 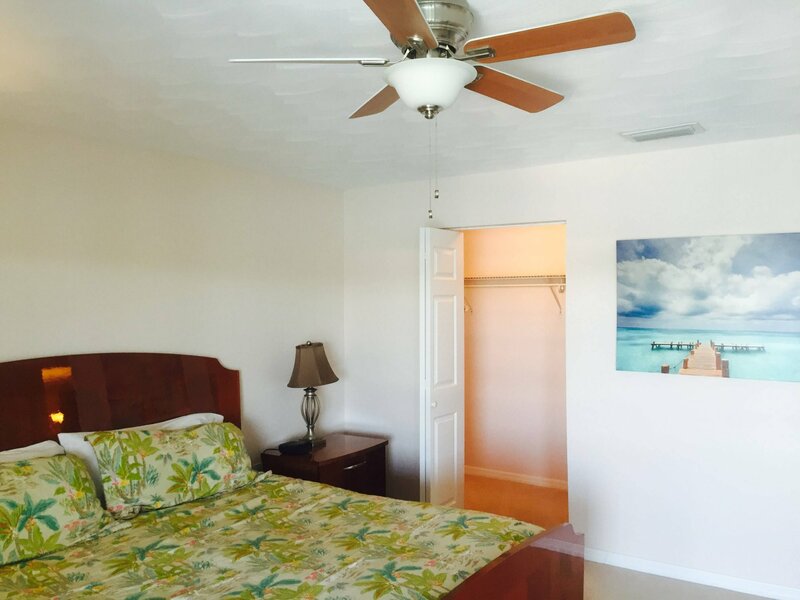 Come and enjoy a relaxing getaway while watching the yachts pass by your waterfront vacation rental. 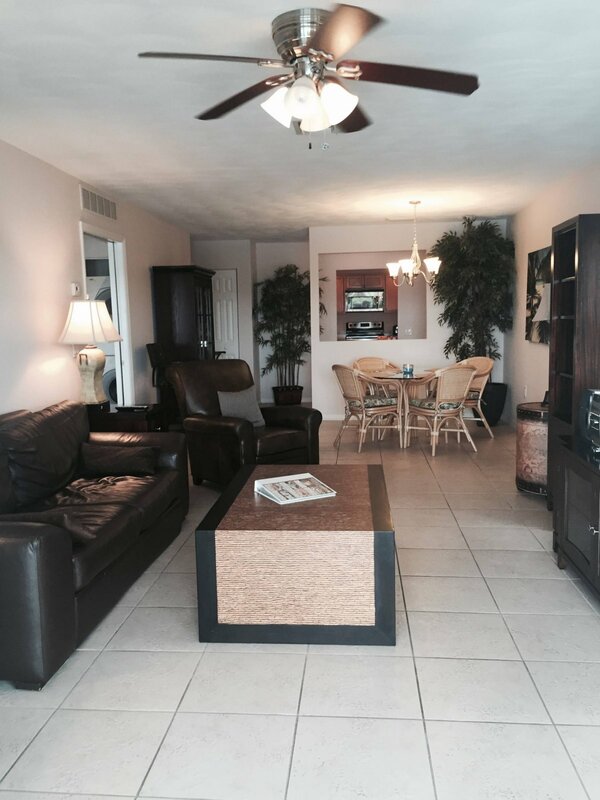 Walk to several Indian Shores restaurants, shops, and parks or rent bikes, a boat or jet skis. Visit the Clearwater Beach area forward winning beaches, amazing restaurants, nightlife, our local star “Winter” from “Dolphin Tale” at the Clearwater Aquarium. Enjoy wave runners, para-sailing, Segway, dolphin tours, deep sea fishing, dinner cruises at the Clearwater Marina. Make sure to go to the Pier 60 for the nightly sunset celebration. 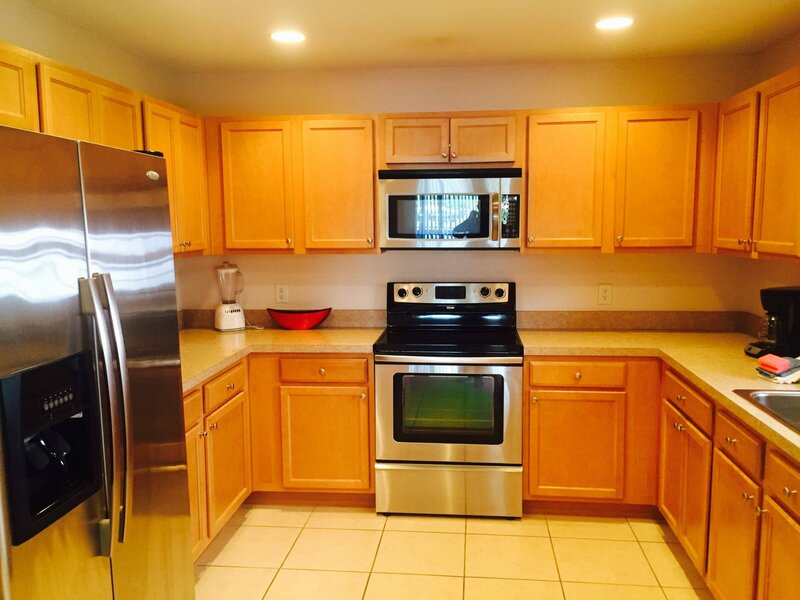 There are several area golf courses, only minutes away. 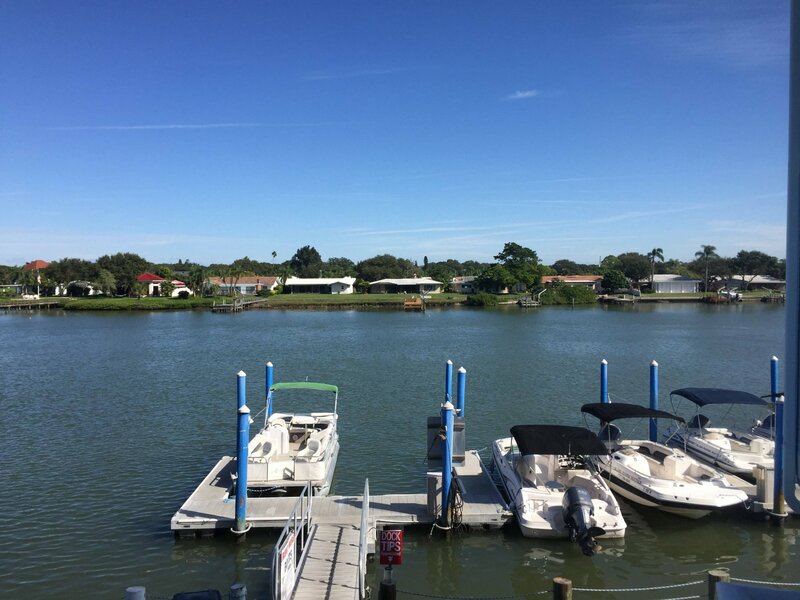 Go to Johns Pass to experience their waterfront restaurants, fabulous shopping and water excursions. 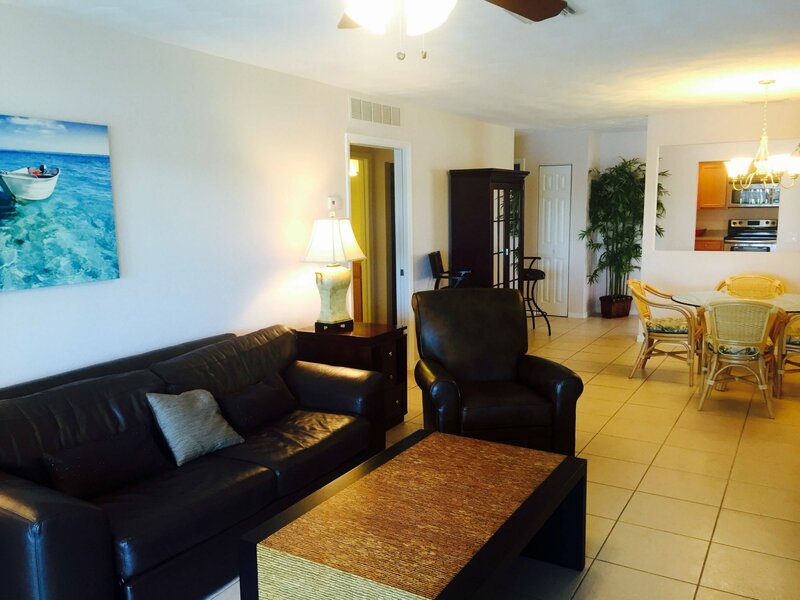 St Pete/Clearwater airport is 20 minutes away and Tampa International Airport is 30 minutes away. Busch Gardens, Adventure Island, and the Florida Aquarium is only 45 minutes away. Orlando, Disney, Universal and Sea World, are all only 90 minutes away. Local sports include the Tampa Bay Rays baseball, Buccaneers football, Lightning hockey, the St Pete Indy Car Race, and the MLB spring training facilities. 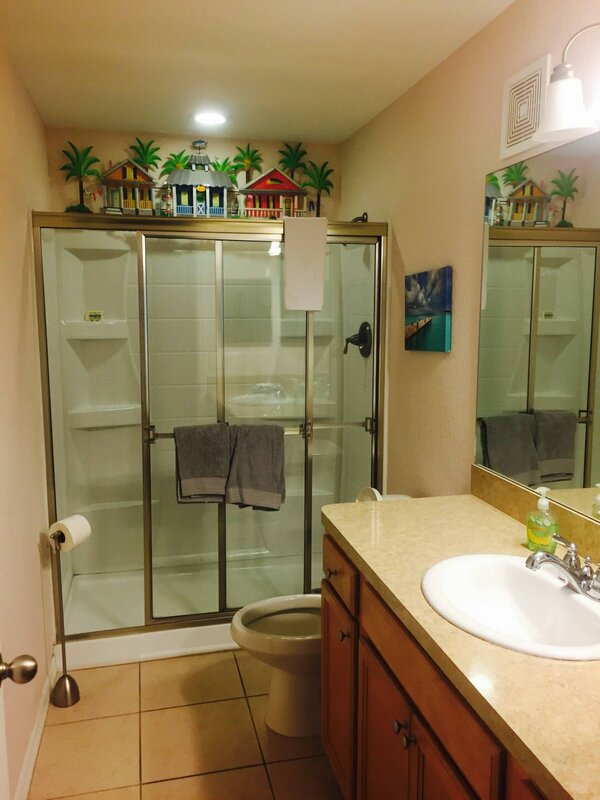 The Clearwater Beach area is a wonderful place to spend the winter, visit spring training, have a blast during spring break, a perfect wedding retreat, a romantic honeymoon or a much needed family summer vacation. Exactly what you want for a beach vacation.